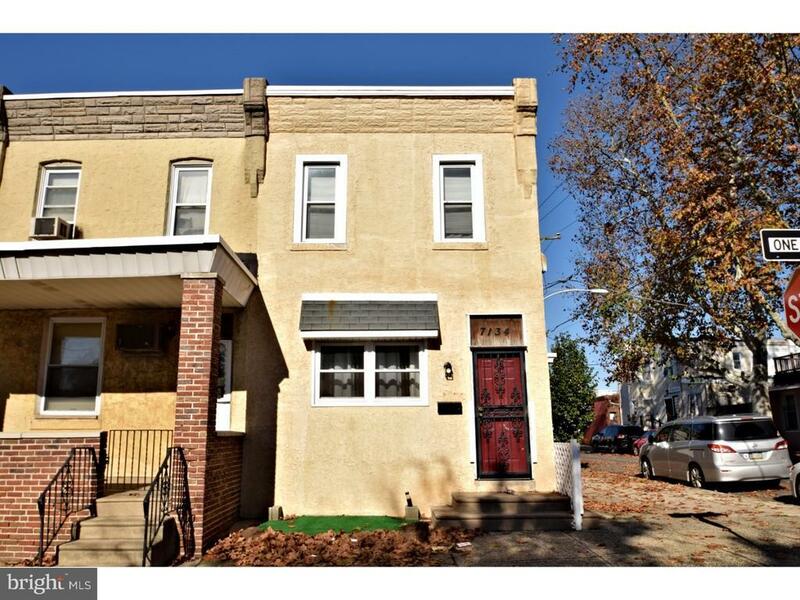 In the heart of Tacony this lovely corner twin features over 2100 square feet of living space. Features include all insulated steel doors, newer roof in 2005, newer stucco, this lovely home also features a private driveway in the rear of the home for two cars in addition plenty of on street parking, Gourmet eat in kitchen with wood cabinetry, tile flooring and also newer appliances. Sun drenched living room with 9 ceilings and also a bay window, dining area, convenient first floor powder room with tile flooring and wood vanity, spacious main bedroom with ample closet space, two additional bedrooms and a full bath complete the second level. Basement is a full size with a newer concrete floor and there is a partially finished den/office area complete with carpeting. 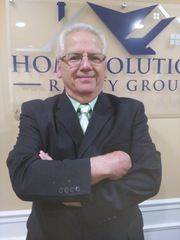 This well maintained home is located close to public transportation, shopping, and restaurants. In addition it is right off 95. Be the first in to check out this beauty.